Ann Christine James, age 81. Sunrise October 12, 1933 in Lorado, WV and Sunset September 1, 2015 at Grant Medical Center in Columbus, OH. She was a member of Maynard Ave. Baptist Church and Club 15. 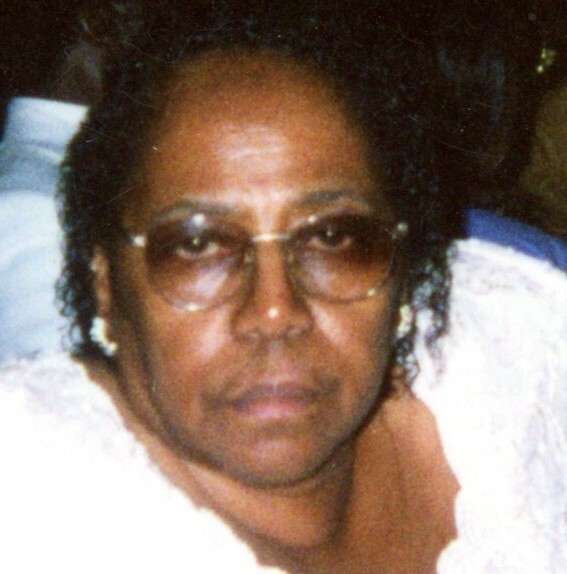 She was preceded in death by her parents Linnie Adams Stoumile and Harvey Green, son Ronald James, sister Yolanda Peters and brother William Martin. Left to cherish her memory, brother Larry Stoumile, sisters Glory Pratt, Brenda Shepherd and Donna Stoumile, grandchildren Chakakhan Abfton, Tawanda Jackson, Jermain Ward, special niece Patricia Stoumile and a host of other relatives and friends. Visitation 10:00am and Funeral 11:00am Tuesday September 8, 2015 at Maynard Avenue Baptist Church, 2210 Lexington Ave. Interment at Evergreen Burial Park. Ministry of Comfort entrusted to MARLAN J. GARY FUNERAL HOME, THE CHAPEL OF PEACE 2500 Cleveland Ave.